The topic of pricing comes up often with retail store owners. Whether you own a brick and mortar store or an online shop, if you’re buying wholesale and reselling the goods in your shop, pricing is an important aspect of your business. I often find that shop owners think that pricing is a one-size-fits-all strategy, but it’s not. Keystone pricing seems to be the most common and recommended formula for pricing and it’s how we started pricing in our store. But, we quickly learned that we can’t and shouldn’t have a blanket pricing structure. Price too low and we lose money, price too high and the inventory will sit for too long. There’s so much information out on the internet about pricing. 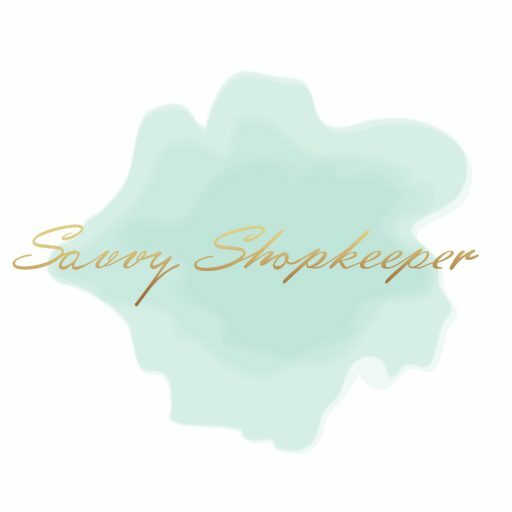 I had a plan to write a blog post on this topic a few months ago, but then I found a comprehensive article by Shopkeep on this exact topic. Shopkeep is a cloud-based iPad point of sale system for retailers. This is not a blog post about their system, I’ve never used it and I don’t know enough about the company to talk about them or their system. But I do know, that this article is one of the best I’ve seen on pricing, so I’m here to recommend it to retailers. Don’t be afraid to test pricing out. Each of our businesses is different, so don’t assume that all of the items in your store should be priced the same. Take the time to test out different pricing strategies, it’s the only way you’ll know what works best. More importantly, what will be most profitable, for your store.